NCCID Disease Debriefs are intended to provide up-to-date reviews of essential information on prominent infectious diseases of current interest for Canadian public health practice. The Debriefs connect readers to guidance, evidence and knowledge sources. 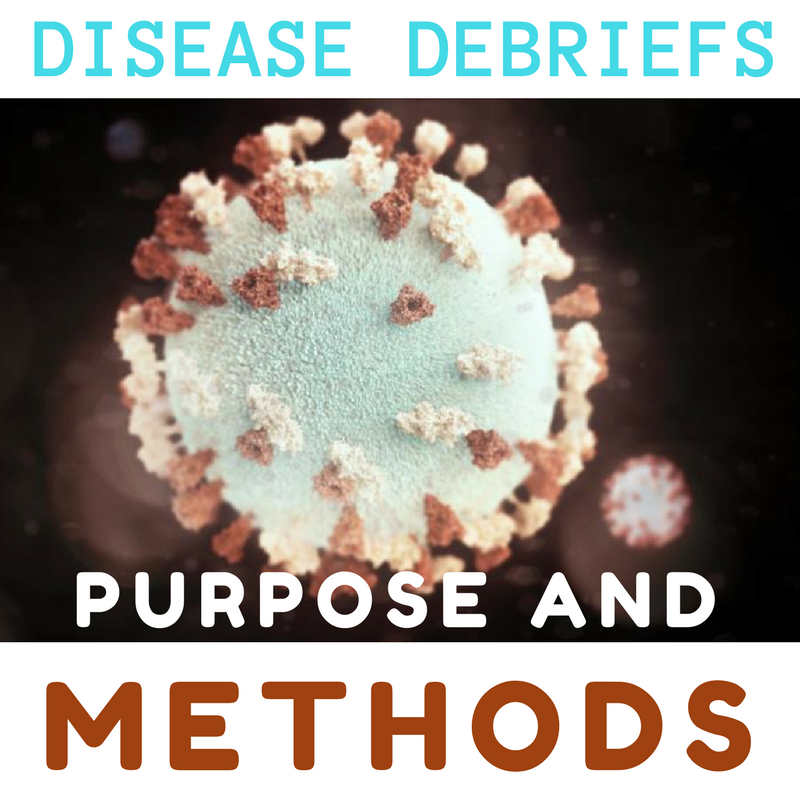 Disease Debriefs are organized to answer four major public health-related questions: What are important characteristics of the disease? What is happening with current outbreaks of the disease? What is the current risk for Canadians from the disease? What measures should be taken for a suspected disease case or contact? Where there have been recent outbreaks, the primary goal is to provide public health personnel with crucial information, in an easily accessible location and format to aid in prompt identification, treatment and management. NCCID Disease Debriefs are not comprehensive or systematic reviews of peer-reviewed literature, but instead provide a concise, accurate, reference document with links to more detailed information if needed. NCCID ensures that all information and content is accurate and from reputable sources, but acknowledges that information provided by different organizations and websites may be contradictory. Readers are encouraged to follow the links and find relevant provincial/territorial guides as well. Information is gathered from key sources including the Public Health Agency of Canada (PHAC), the USA Centers for Disease Control and Prevention (CDC), the World Health Organization (WHO).  In addition, information provided by provincial public health offices and laboratories is also used, particularly to provide case numbers during an outbreak. In instances where only limited information is found in the above mentioned sources, peer-reviewed literature, reference manuals and books as well as other websites may be used to gather relevant information). Media reports, video and newspaper articles are included when describing an outbreak with links to original and updated stories. Wherever possible, current and up-to-date information is included. Occasionally web-based information is noted as archived, however NCCID has verified the credibility of the archived content. The information contained within these sites is used in NCCIDs Disease Debriefs when relevant or if no other web-source is available. A bolded note (Please note this is an archived link) alerts readers to this.